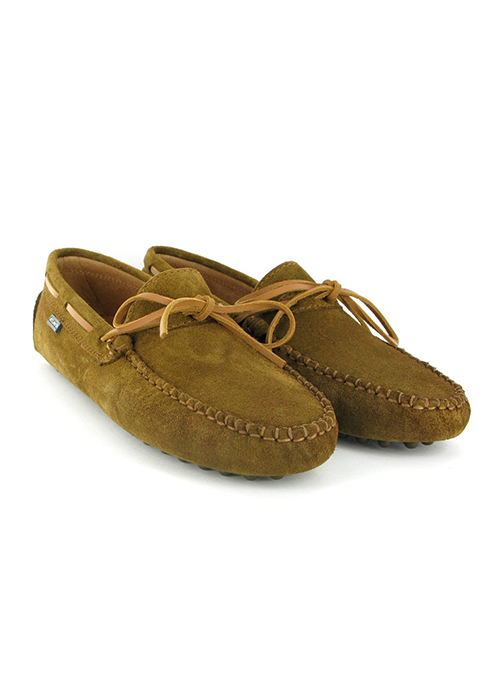 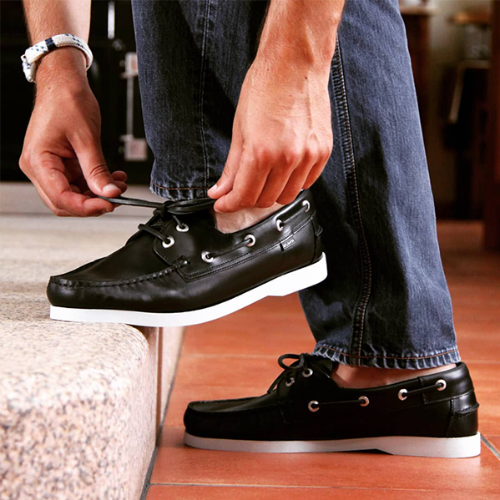 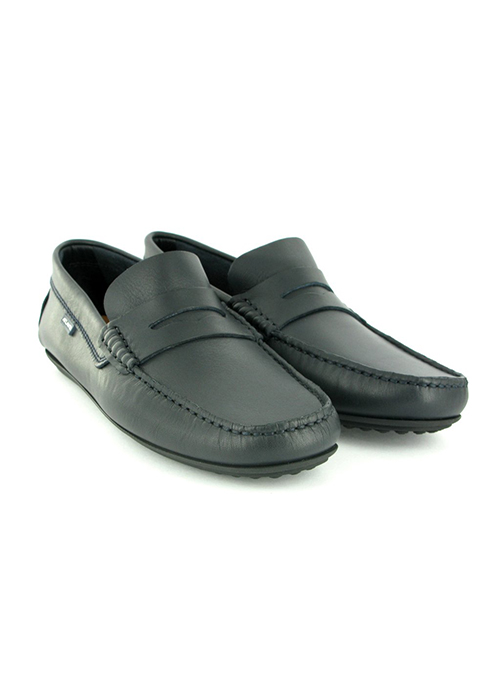 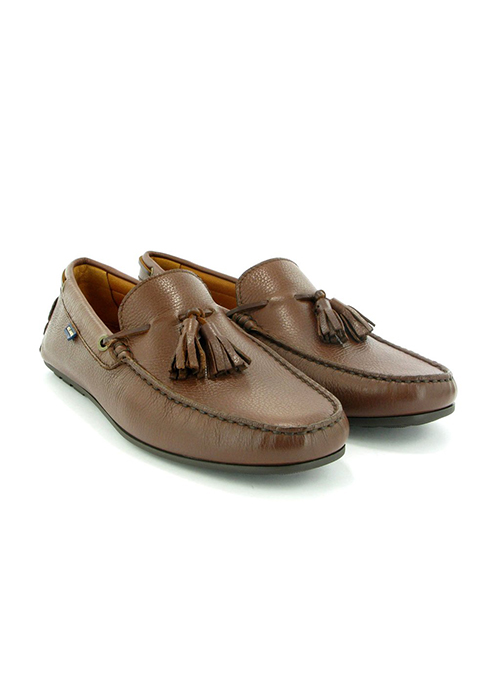 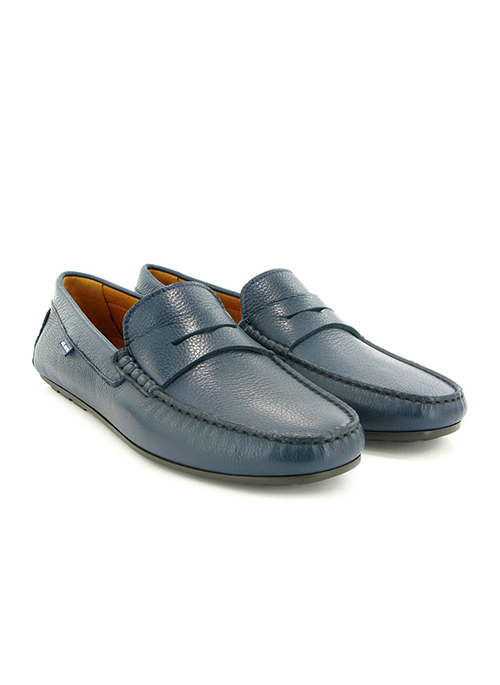 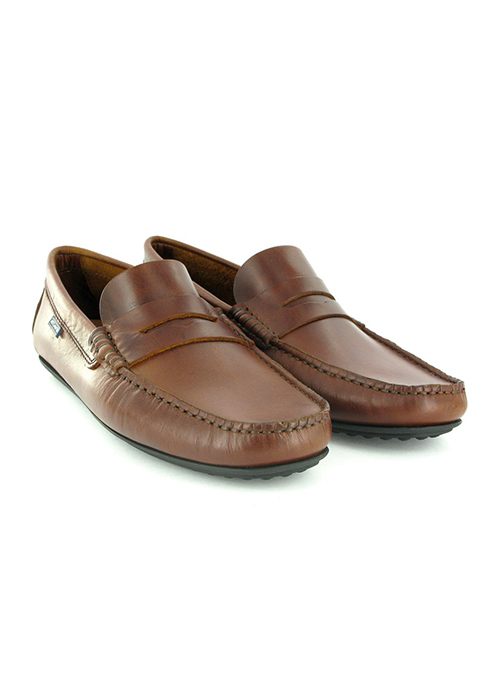 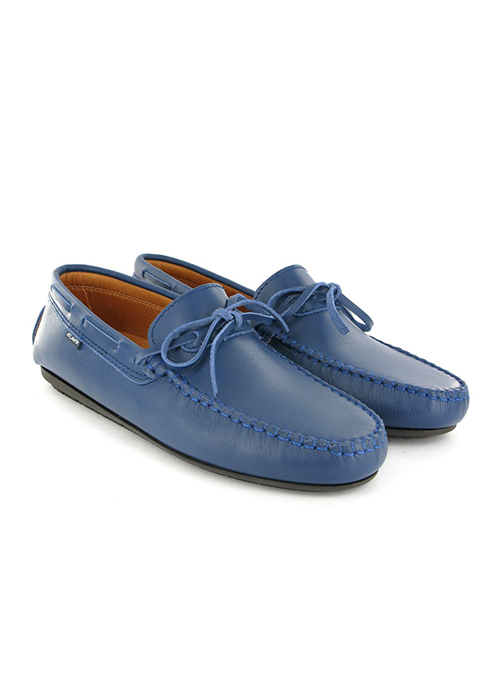 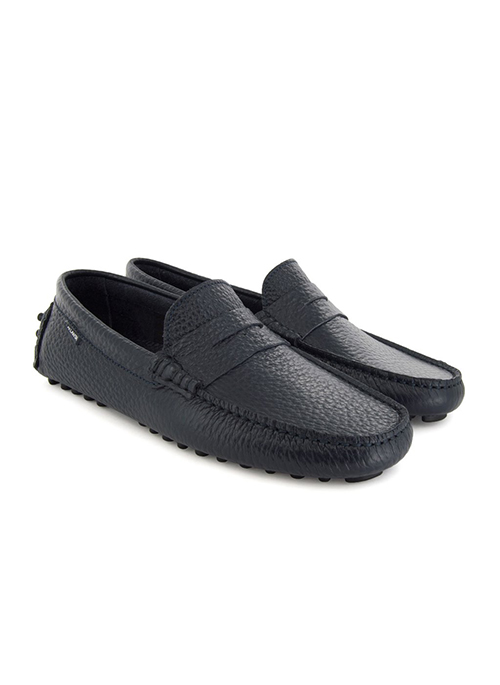 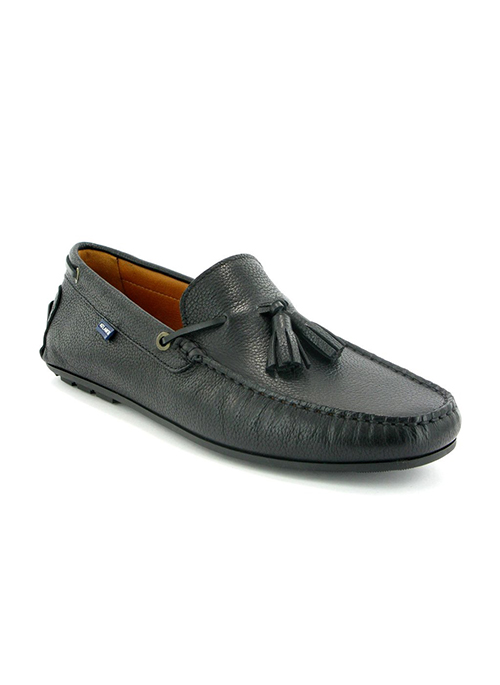 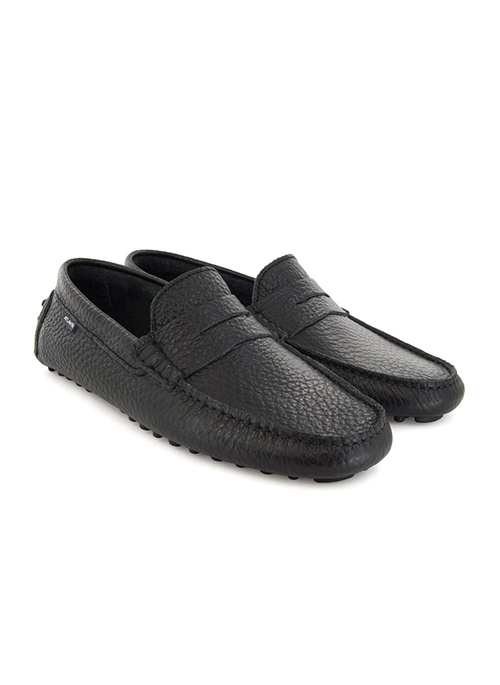 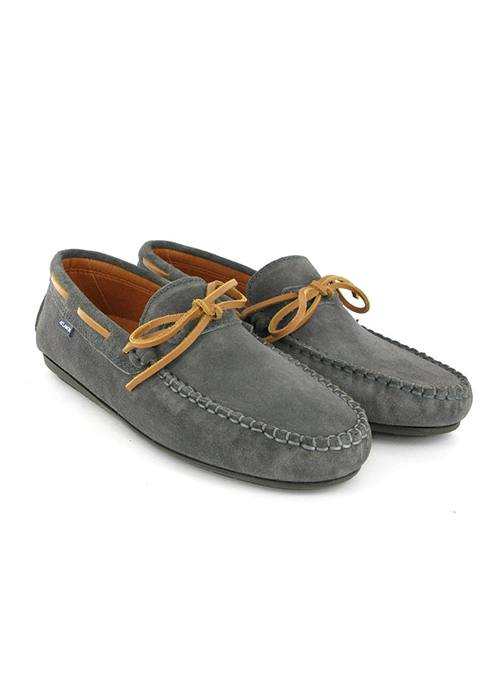 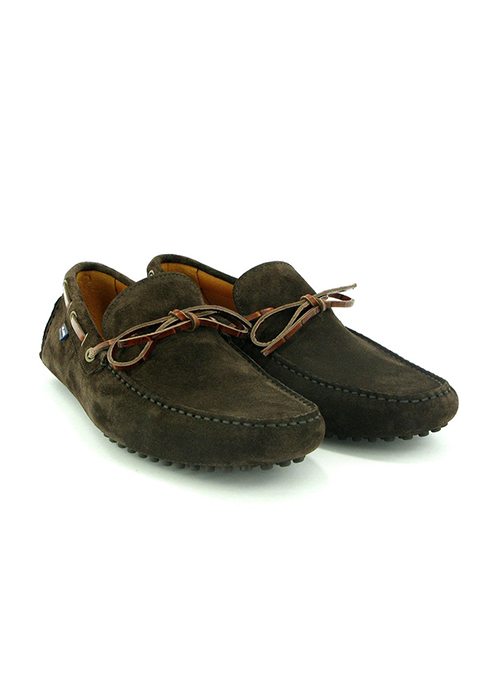 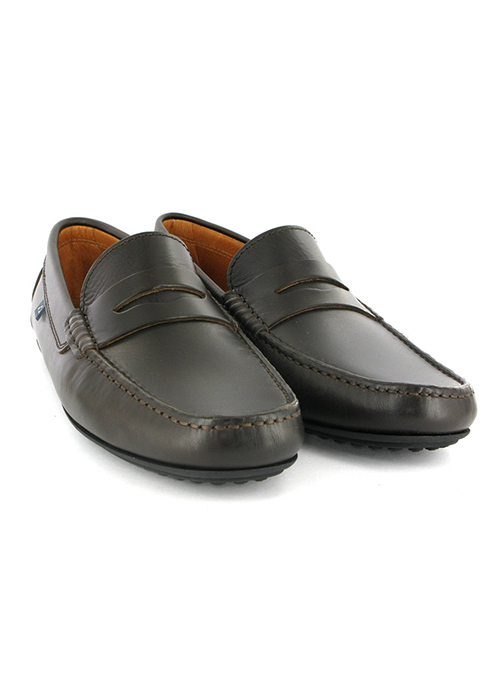 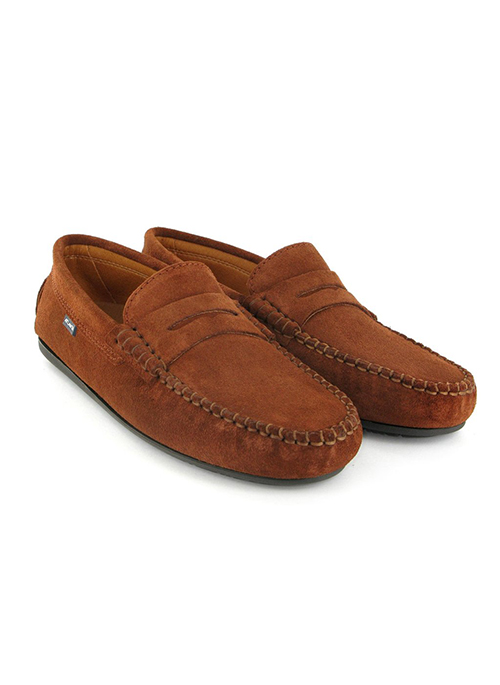 Atlanta Mocassin is a Portuguese-based footwear label established in 1987 and specialized in the Moccasin type of shoes. 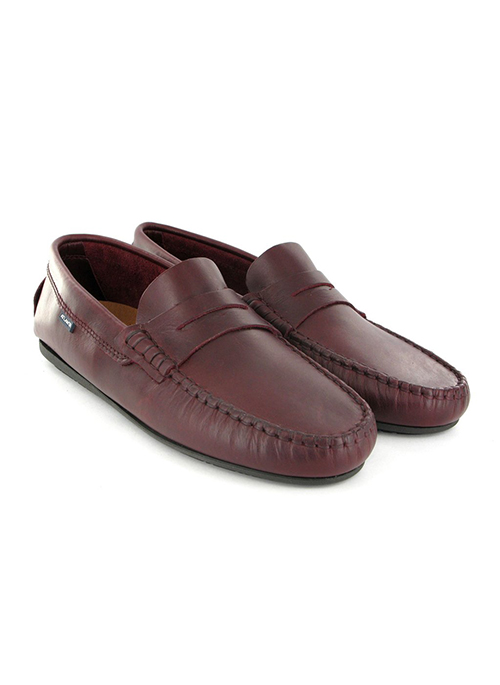 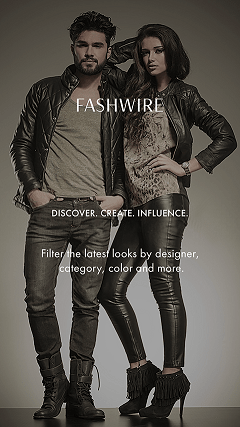 The seasonal collections consist on a variety of unique and contemporary colors. All of them are locally handmade in Portugal using finest Italian materials. 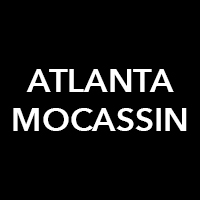 As we bring our passion to more places, Atlanta Mocassin is becoming a true global brand.